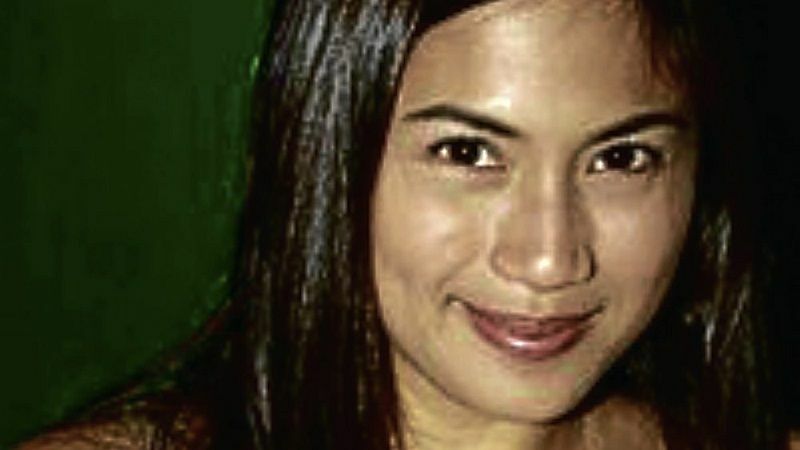 Her October 29, 2002 FHM photo shoot in a two-piece bikini for FHM Philippines on top of EDSA-Shaw flyover in Mandaluyong City stirred controversy. Mandaluyong City Mayor Benhur Abalos filed charges of grave scandal against FHM Philippines and Zubiri but he later withdrew it after Zubiri and Jojo Gabinete, Zubiri's manager, apologized. Because of the incident, Zubiri became widely-known. No relationship with Zubiri although her screen name was named after the family of Zubiri, a known political clan in Bukidnon, a province in Southern Philippines. Went to Japan at 16 to work as an entertainer. Grew up as member of the Iglesia ni Cristo (CHurch of Chris) but converted to become a Roman Catholic during her early years in showbiz. Auditioned for ABS-CBN's Talent Center but was rejected three times before heading to Japan.